Dolce & Gabbana has released an apology video following backlash it received for an ad campaign for their Chinese audience. 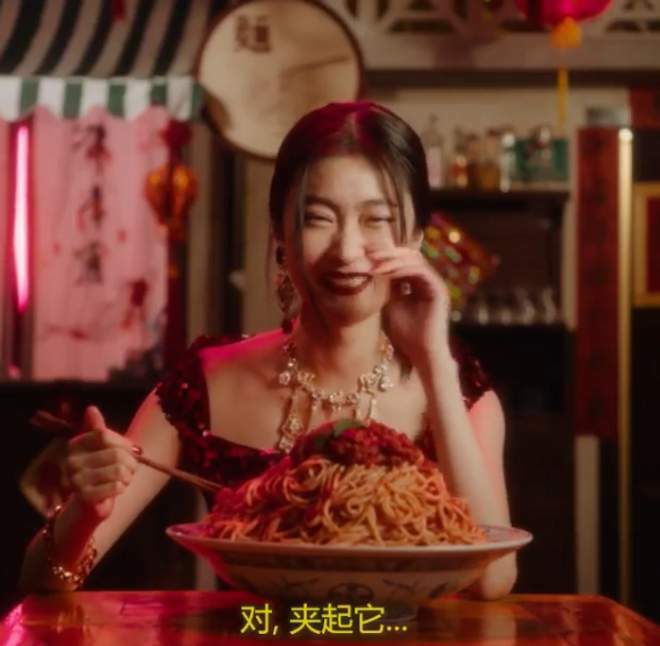 The campaign, which features an Asian model attempting to eat Italian food with chopsticks, has been described as racist. In the clip, a Chinese woman dressed in the brand’s clothes giggles as she tries to use chopsticks to eat a pizza, a large cannoli, and spaghetti. Domenico Dolce and Stefano Gabbana released the video on Facebook, apologising for the ad which resulted in the cancellation of the brand’s show in China on Wednesday. “In the face of our cultural misunderstanding, we hope that we can earn your forgiveness,” Domenico said. “We will never forget this experience and lesson, and this sort of thing will never happen again,” Stefano said.